The job of every marketer today, whether they work in PPC, SEO, CRO, or content, is to solve people’s problems. Google is taking note of companies that are doing it well, and companies that are leaving people disappointed. With the help of AI, machine learning and years of data, search engines are getting better at predicting what people want. My bet is on people signals in the algorithm becoming how we’re going to see ourselves ranking better and better. Google’s algorithm is going in a direction of better understanding what people want. In other words, the search race is no longer simply about keywords — it’s about being a trusted brand committed to solving people’s problems. 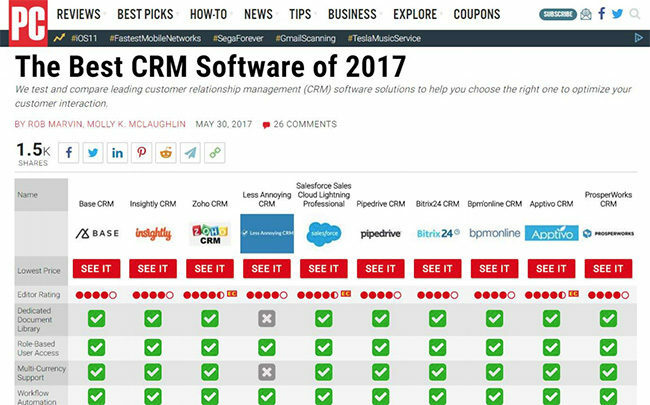 The good news is there are a few places you can start looking to see what your customers want, so you can then deliver. Here are two places Wil suggests any marketer can look to better solve their customers’ problems and start seeing better results. Pssst. Go here to watch the full recording of Wil’s talk at the 2017 Call to Action Conference: Breaking the Silo Between CRO and SEO to Make BIG Wins. These keywords indicate that they’re not necessarily sold on you yet — they’re looking for a comparison. Knowing this, how can you discover exactly what they want so you can serve it up for them? Looking at the top organic results will give you better insight into what people actually want to see. Results 1-4 are ads. The two below are organic results. Image via Wil’s CTAConf talk. The discrepancy in the type of organic content that is being shown versus the type of content in the ads tells us the paid content isn’t directly solving the problem people are searching for. 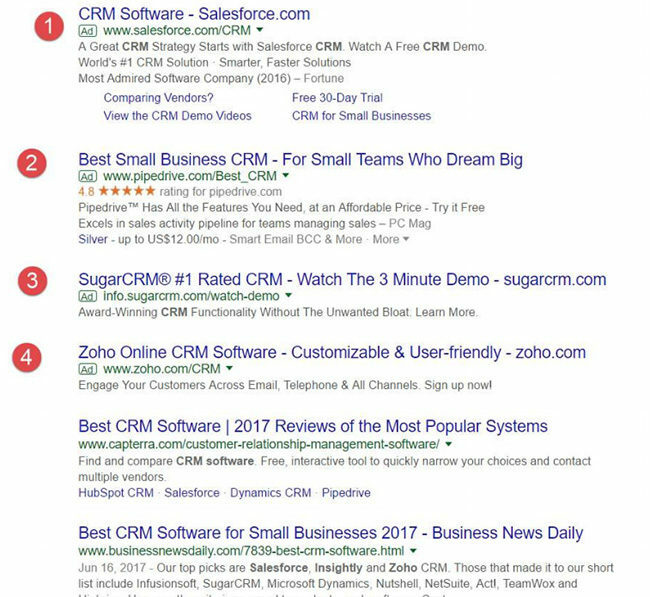 This gives smart marketers a hint that when people use search terms like “best,” they aren’t ready to be sold to. Instead, they’re looking for content that directly compares vendors or brands and allows them to come to their own conclusion about what “best” really is. When you want to rank on Google for something organically, they make you solve that person’s problem… but if you are willing to give them money, they’ll just let you show up for it all day long. 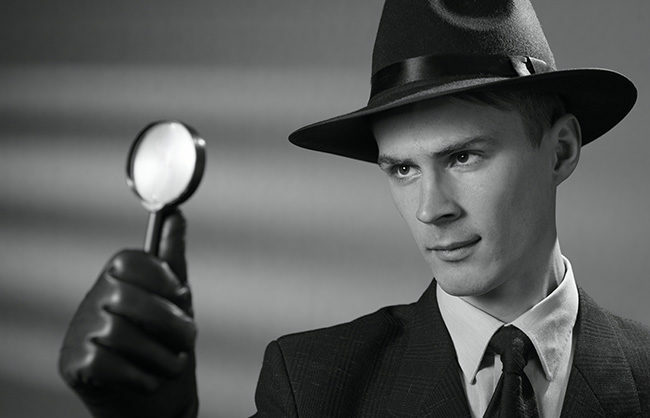 Now that you know what your customers are actually looking for, what’s next? Image via Wil’s CTAConf talk. By creating this comparison chart, they’re giving their potential customers the kind of content they’re looking for at this point in their buyer journey. 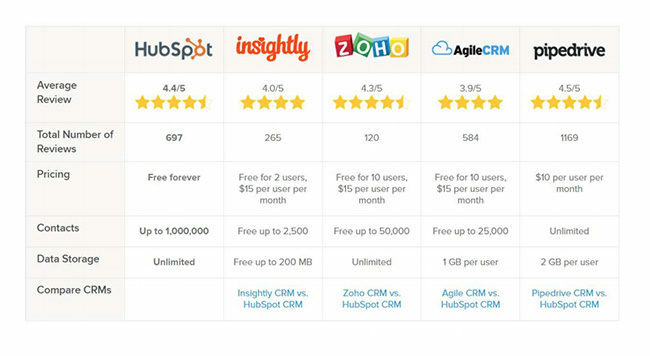 Notice that HubSpot actually ranked themselves second in the chart. What kind of marketer would say they’re second best? Bold! We typically see marketers shouting, “We’re #1!” from the rooftops so consumers constantly feel like they’re be sold to. In this case, as Wil points out, HubSpot is taking a risk by not claiming to be #1. But they’re putting the needs of the customer first, which consumers are sure to love — and Google, too. 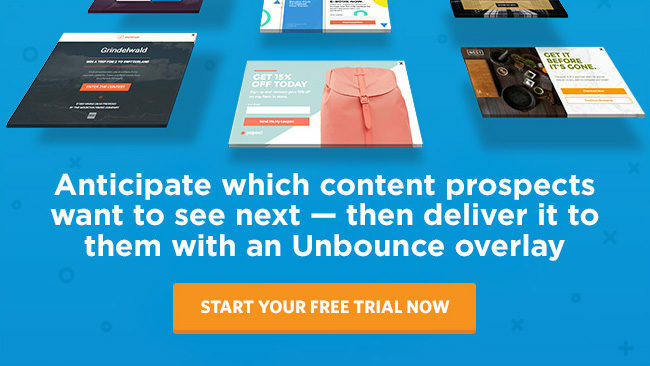 Answer customers’ questions instead of just shoving them into your funnel. Google will thank you. Google’s “People Also Ask” box is a goldmine of information for anticipating what your customers will be searching for next. “People Also Ask” boxes create an infinite source of related questions, in this case all about pizza. This feature can tell smart marketers several things about how users are searching and creates an opportunity to solve their customer’s problems in more places. How can you use this clue in your marketing? Wil explained that when you’re looking for new content ideas, the “People Also Ask” box can be a never-ending source of inspiration. Start by typing in common search queries for your industry and see what else comes up in the “People Also Ask” box. The suggestions in this box are based on high volume search queries, so they’re a healthy bet for your own content strategy. The “People Also Ask” box also presents an opportunity to be the leader on any subject. Imagine if you had position 0, position 1, and the “People Also Ask” results? Every user would be led to your content. Image from Wil’s CTAConf talk. The results in the “People Also Ask” boxes are usually results that rank in the first page for that particular search term. To knock out your competitors from these positions, you’ll need to focus on creating high-quality, well-structured and informative content for each search query. Now we’re going to take it a step further beyond creating content on related searches and get into creating content that guides your customer through their journey. “People Also Ask”s are the clues to what people who just searched for [your thing] are going to ask next. Because the related questions that come up in the “People Also Ask box” are things that other users actually clicked on, you can make assumptions about the kinds of things your customers want to know next. For example, Seer found that after reading their SEMRush guide, many customers were also asking about comparing SEMRush to Moz. Seer took this information and created a guide comparing the two tools. 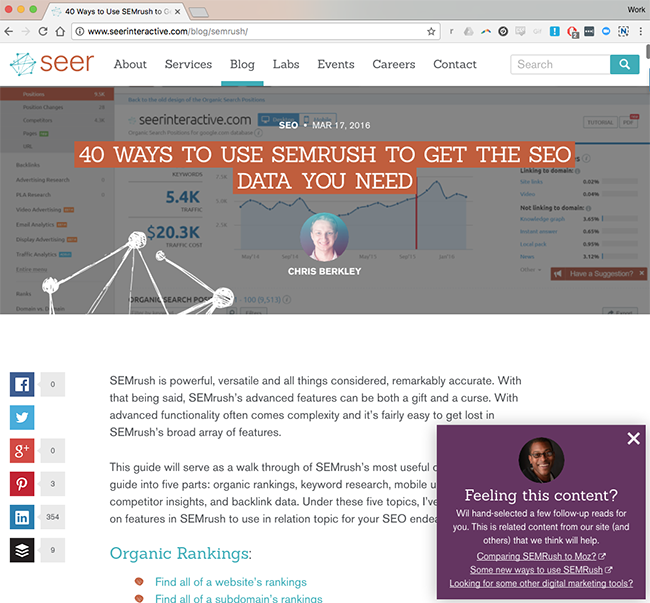 They then added a slide-in pop up to their SEMRush guide article, which you can see in the image below, presenting the reader with the option to read the comparison next. Now a reader doesn’t have to return to Google to find the information they wanted next, because Seer has already presented it to them. By anticipating what their customers will ask for, Seer is able to keep readers on their site, answer more of their questions and become an even more trustworthy source. 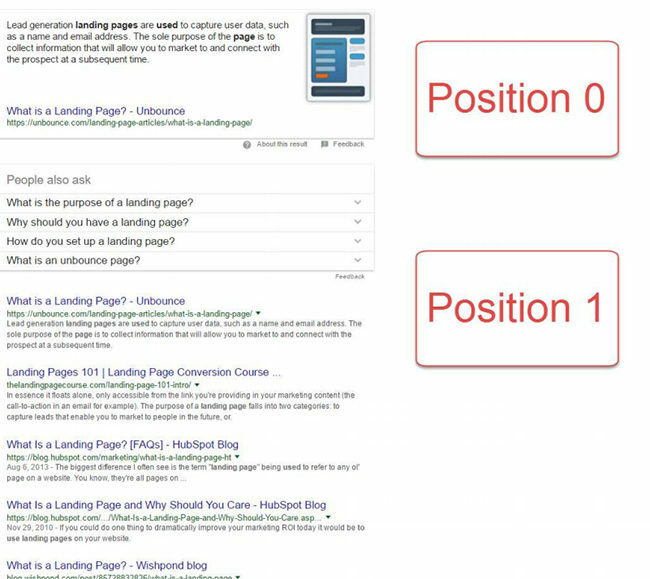 We’ve seen that the results in the “People Also Ask” boxes are typically high-quality, informative content that Google already ranks on page 1. This means these sites are highly trusted by Google and they’re showing up for these search queries, so there is a high chance that your customers will visit these websites at some point in their search. This creates a new opportunity to target your customers with display ads on the sites that you anticipate they will be visiting. To do this, Wil explained, dig into the “People Also Ask” results to find what sites are coming up as the top answers for all of the queries related to your keyword. Once you have a list of sites, use Google’s Display planner tool to find those sites and get an idea of how many impressions you’ll get. Then create display ads on the sites that come up most. As Google gets better and better at understanding what people want, marketers will need to take an approach that puts solving their customers problems first. Using these suggestions to start taking action and showing up for your customers at every step of their journey will put you ahead of the curve. The above info was from Wil Reynolds’ talk from CTAConf 2017. Interested in attending CTAConf 2018? For a limited time, get 10% off the 2 for 1 rate. Enter the code BLOG2FOR1TREAT here to score tickets for only $269.10 each! Kayli is a content marketing nerd and part-time nomad. She digs good copy, good design, and good beer. When she’s not helping clients streamline their content marketing systems, she’s probably drinking too much coffee and planning her next adventure (or talking to her plants). Tweet her @KayliBarth.